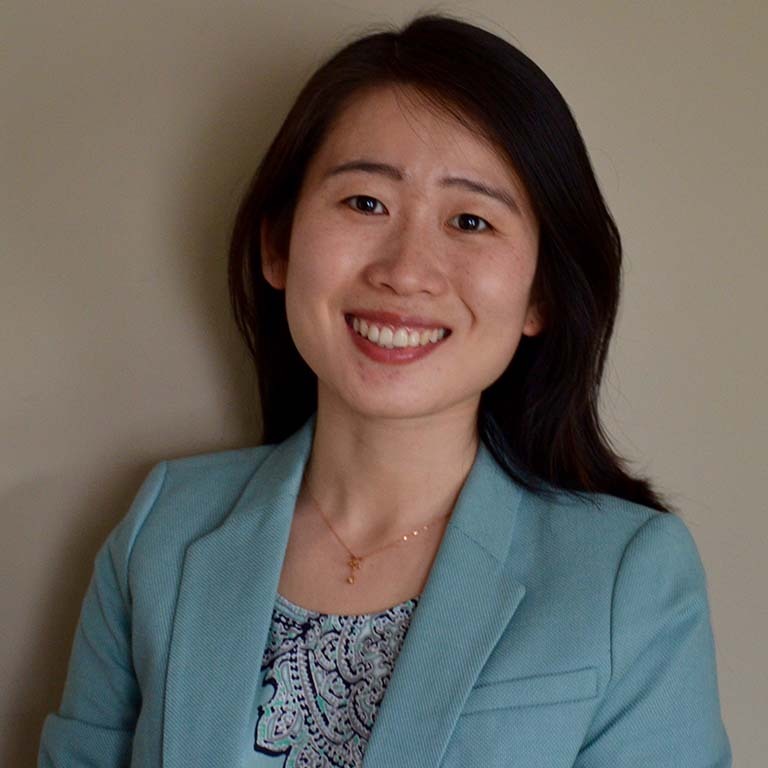 The China Society at the O’Neill School of Public and Environmental Affairs brings together a network of students, faculty, staff and alumni—all with an interest in fostering research and a better understanding of U.S/China relations. Our mission is to provide a welcoming and intellectually rewarding academic home to Chinese students. We offer an inclusive environment, and specialized programming at a top-ranked school. We work to connect our students with faculty and alumni that can assist in furthering each student’s field of study. The O’Neill School offers a top-ranked education at every degree level. Our degree in Arts Administration and our Nonprofit Management concentration attract the most students from China, but we encourage prospective students to explore all of our degrees. Each year, more than 5,500 international students make IU Bloomington their home. No matter where in the world you come from, the O’Neill School and Indiana University work to make sure you have the support and resources you need to feel welcome and prepared to learn. The O’Neill School's Career Hub delivers workshops, career search assistance, and internship series specifically with international students in mind. Offerings include the International Student Career Development Workshop Series, Networking and Career Prep for International Students, and direction on obtaining U.S. work authorization. To access these services, contact the Career Hub or look for events on the our calendar. 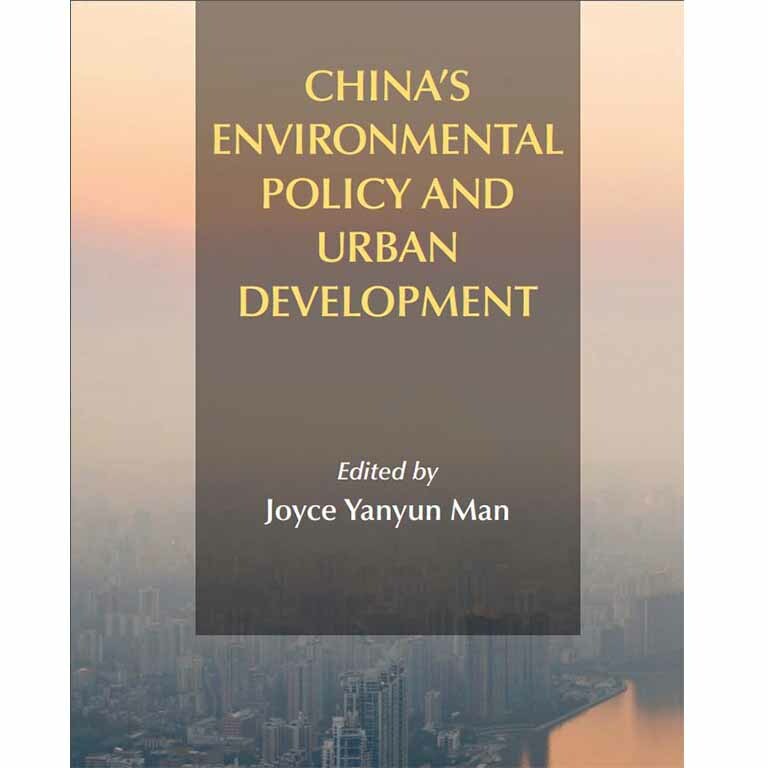 This volume brings leading scholars together to address a range of environmental issues and policies in urban China. This article in The B.E. 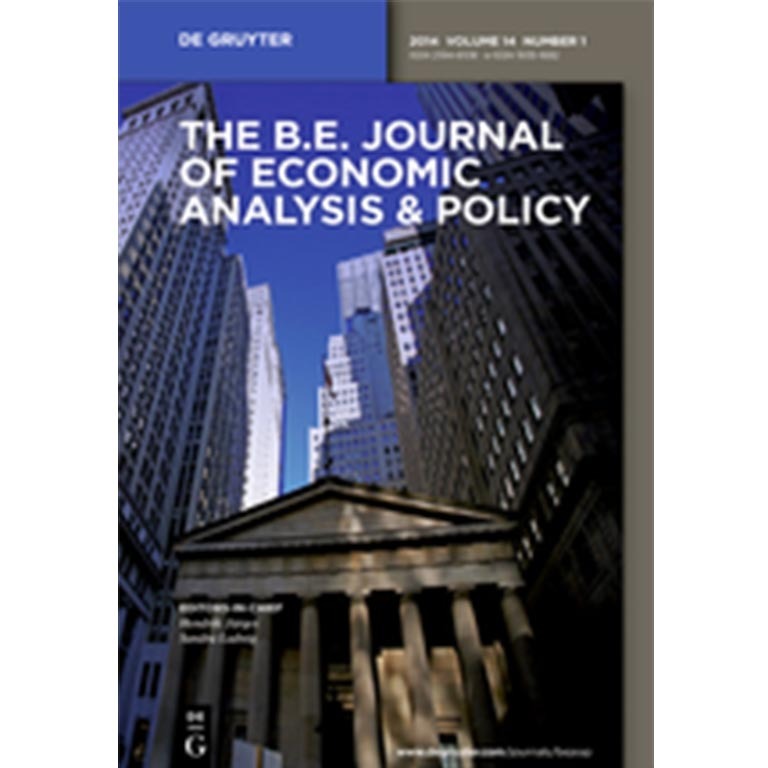 Journal of Economic Analysis and Policy looks into economic development in Chinese cities as a result of 1994 tax reform. 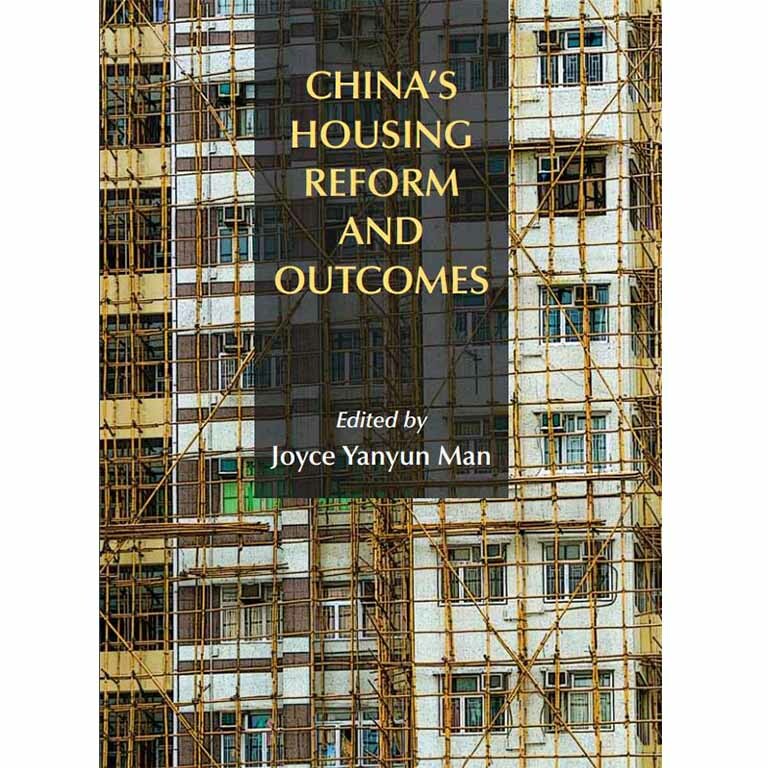 This book covers the housing situation in China, housing trends, and the likely impact to China's housing sector in the coming years. Fostering cultural understanding and political awareness. 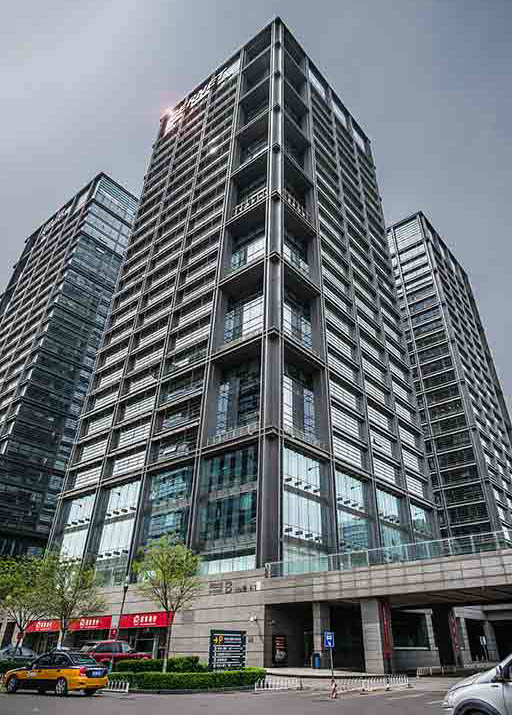 Opened in 2014, the IU China Gateway in Tsinghua Science Park (TusPark) supports research and activities for the Indiana University community, letting IU faculty and students fully immerse themselves in academic activities and partnerships throughout China. Events related to research, culture, and career advancement are regularly scheduled.